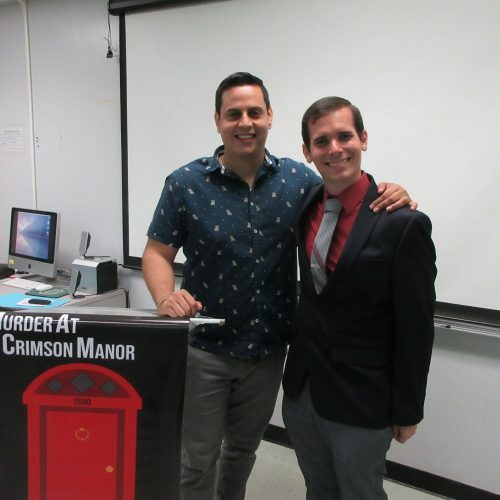 Dr. Gabriel Romaguera, an adjunct assistant professor right here in UPRM, published his first novel “Murder at Crimson Manor” in December 2018. Inspired by events in the author’s life, this novel is a hilarious dark comedy surrounding a group of college housemates. It touches on the day to day grind of our main character Lexi, as she navigates classes, friends and the occasional murder. Originally written as a screenplay, Romaguera’s novel had to make the slow arduous process into another format. “Writing was its own challenge, but going from one medium to another was tedious. I honestly think writing it originally was less of a hassle.” He tells us about the writing process, how he dedicated hours everyday, locked down to work on the original piece and then editing it for several years to achieve what we can all now enjoy reading. It wasn’t bad, but because I’m self published I have to do most of the leg work to get the book out there. I had to encourage family, friends, and students to buy as much as I could. If anyone out there is thinking about self publishing, please keep that in mind. You’re the distributor here, and if you don’t think you can sell enough copies on your own to break even from your investment and the next round of prints, you shouldn’t do it. Remember the distribution isn’t so bitter, I mean what’s better than flipping through a physical copy of your very own novel? Maybe it’s temporary but I’ll let you know if it ever stops being so amazing. Dr. Romaguera held a book launch here on campus. Showing different pictures of characters and settings, it was a time full of laughs and realizations as the readers were able to connect these images to occurrences in the book. Having been part of non-fiction book presentations, he wanted this to be an entertaining exploration to the behind the scenes of the book’s process. He tells us that the event had an amazing turnout. It was packed with everyone from family members to professors and even former students. Romaguera confessed that he was initially quite nervous about how the activity might go, but once he began to speak, the words naturally flowed out. According to Romaguera, this isn’t going to be the only book under his belt . 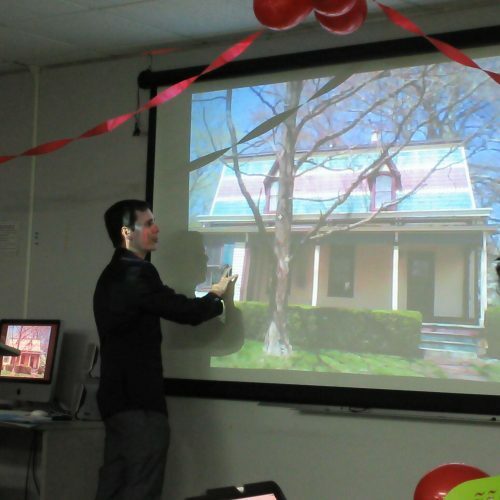 He announced during the presentation that the second installment of the aptly named “Crimes at Crimson Manor” series is already in the works, and gave the audience a sneak peak of the cleverly titled sequel “Arson at Crimson Manor.” We cant give out any details yet, but get ready for new characters, fiery twists, and some more dark humor. Article co-authored by Ysabel Hightower and Claudia Rodríguez. 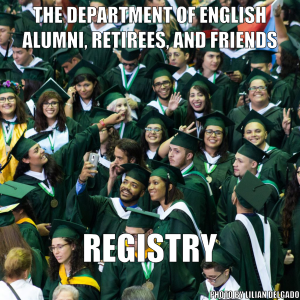 PreviousPrevious post:Alumni Claudia Irizarry Aponte to Receive Journalism AwardNextNext post:Claudia Rodriguez is going to South Korea with the CLS Program!